With Yasya’s educational video for kids, learning colors and baby rhymes with fun is possible. 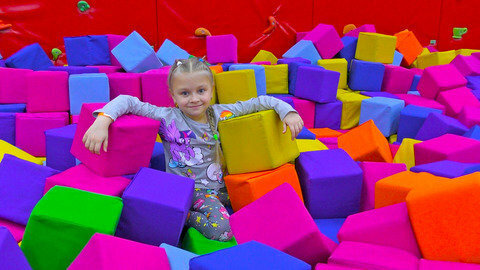 Identify all the different colors in the climbing wall that she scales. See this beautiful girl, in pigtails and a blue tunic, enjoy the playground for kids while singing children songs like “Mary Had A Little Lamb”, “Jack And Jill”, and “The Finger Family”. Keep learning colors and songs for kids by going to SeeZisKids.com today!